Hello everyone, and a happy snow day to everyone up in my neck of the woods! Today we are going to talk about the Talon series! 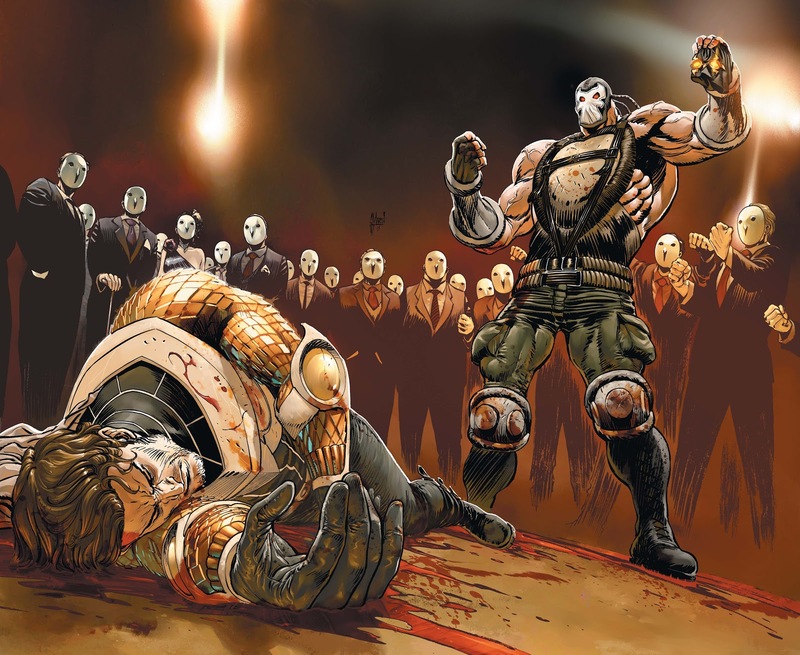 It’s an ongoing series surrounding The Court of Owls after their all out war with Batman. Now, this is not to mislead you, in the comic we follow a rebel, Calvin Rose. Calvin was basically raised and trained to be a Talon, just like any other Talon in the organization’s long history. But, when he was out on his very first mission, he went AWOL because he didn’t truly believe in what the Court stood for and couldn’t possibly murder a woman and her small child(his first targets). So, he took them away from there and disappeared! 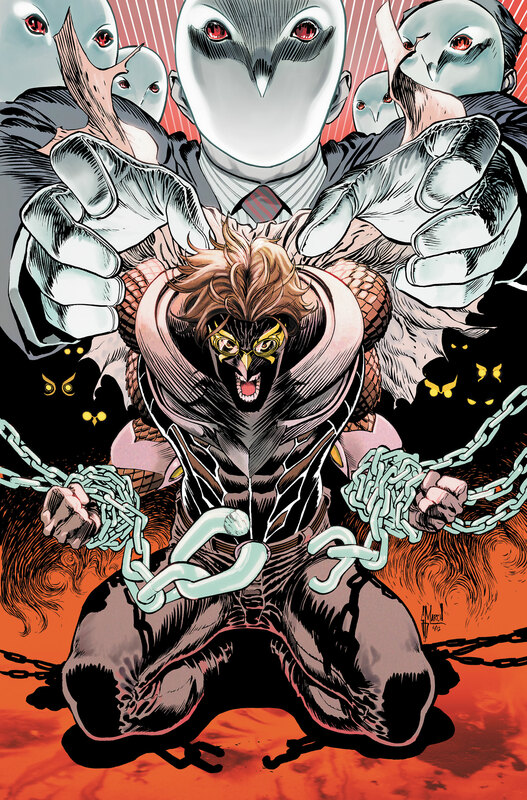 The comic follows Calvin’s journey to take down the Court with the help of Casey(the woman he saved and started a relationship with), her team, and Sebastian, a man who has supposedly devoted his life to destroying the Court of Owls. Well, obviously, something has to go wrong. Calvin runs into some understandable resistance from the Court both by fellow Talons and by Batman himself when Calvin gets mistaken for just another Talon on Batman’s streets. Calvin is a seasoned escape artist, which helps a lot to make him a unique Talon. The thing is, Calvin does not have to ability to regenerate like the Talons we are used to; he is 100% mortal. 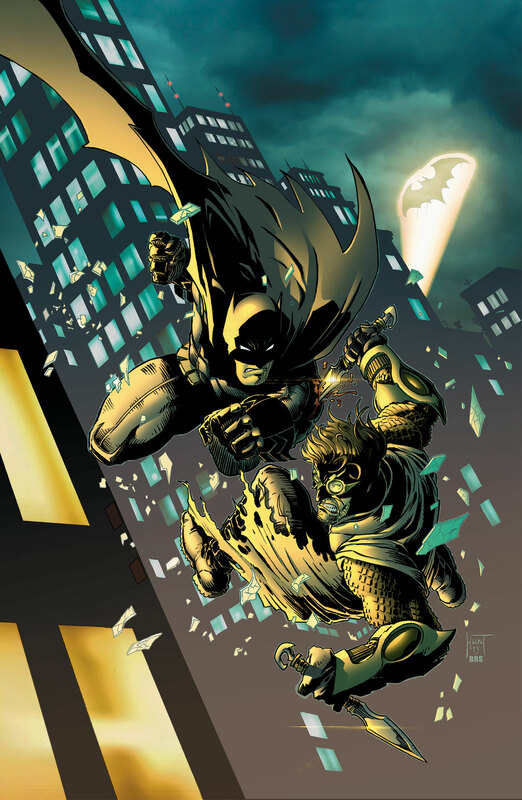 The comic is written by James Tynion IV, who created the comics with Scott Snyder. The only thing that bothers me is how the art has changed, it was gorgeous and detailed at first, and then they went through this phase where just about every comic it would be drawn just a little different. It used to be so detailed; you could see every last hair on Calvin’s head and now it’s just sort of all one color with a few lines thrown in there for dimension. Talon is only up to Issue #15(which I haven’t gotten to read yet!) which gives it 16 issues total if you count Issue #0, which you should! So it’s easy enough to catch up on. If you liked The Court of Owls in Batman, you will like Talon, so I highly suggest giving it a read!